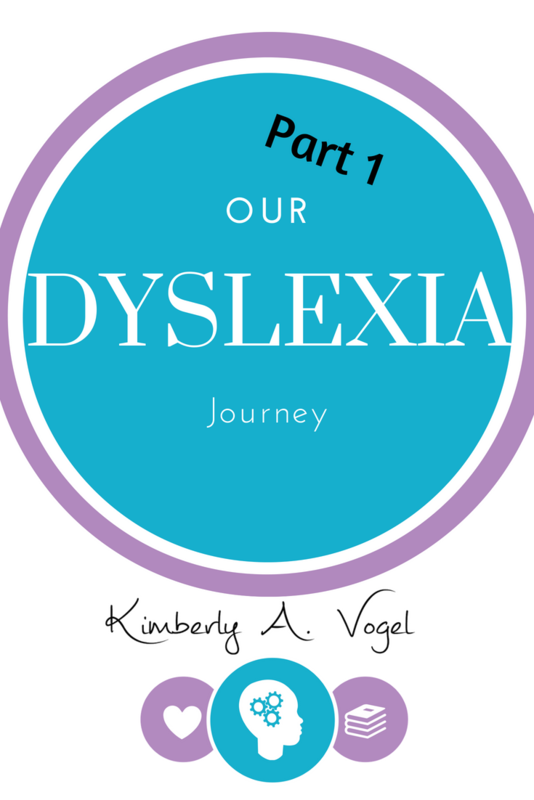 In honor of dyslexia awareness, I’m sharing our story. I would love to hear your story! Tell me in the comments or email me by filling out the contact form. I knew my daughter didn’t learn the way my other kids did, or even how I saw the majority of kids learn when I taught school. But I thought she would catch up. Someone mentioned not putting her in Kindergarten yet, but preschool was expensive while public school wasn’t. I thought the school could just hold her back in Kindergarten. Problem is, the schools don’t have the luxury of looking at children as individuals. They don’t actually make the rules, government does. I enrolled her in Kindergarten and after that year they moved her right along to first grade, even though she didn’t know all of her letters. Because of No Child Left Behind, my daughter fell very behind. Every month of first grade brought more and more frustrations. School felt scary for my daughter and she survived by coming up with ways to act like she was reading instead of asking for help. She learned to pretend to survive school. I picked up on a few signs, but knew that she was considered young to be diagnosed with a learning disability. If she had one, the school would tell me, right? I thought they would see the signs and help, or at least ask for a parent/teacher conference. Didn’t happen. Towards the end of the year, I got a letter saying she was at risk. I couldn’t deny it any longer, but the school did. She wasn’t in second grade or completely failing, so they would just move her along and maybe pull her out for extra help instead of testing. Even if we waited until she was in second grade, they don’t pursue testing until a child is two years behind grade level. I knew I couldn’t wait for the school to give her what she needed. It was up to me. Due to other issues at school and watching my daughter spiral downward emotionally, we withdrew her from school to educate her at home. Our journey of homeschooling began. I remember the painful experience of seeing her struggle… and know many of you have experienced the same with your children. Some days all you can do is hold them and pray that they improve and you don’t make too many mistakes. What verses get you through the tough times with your kids? This story is very similar to our story. My daughter is dyslexic also. It took her getting sick for most of the year for me to pull her from school. I then took it upon myself to get to the bottom of things. 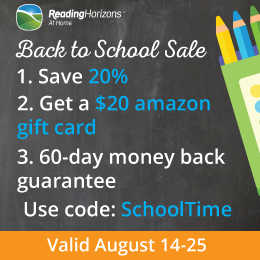 I am so grateful to have the opportunity to homeschool. Your daughter is blessed to have such an observant mom. Have a great weekend! Christie, There are so many kids who struggle to learn. I hope you visit often to find helpful information about helping our struggling learners. Blessings on your journey!